Linux is very much fast and reliable. Linux operating system naturally meets all the purpose and needs that a web designer needs to design a website. 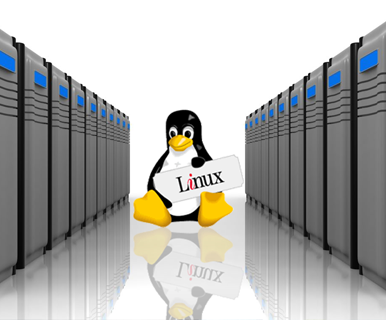 Linux hosting is very much secured and is safe to be hosted. Linux hosting, being case sensitive helps to make easy file names with common features.